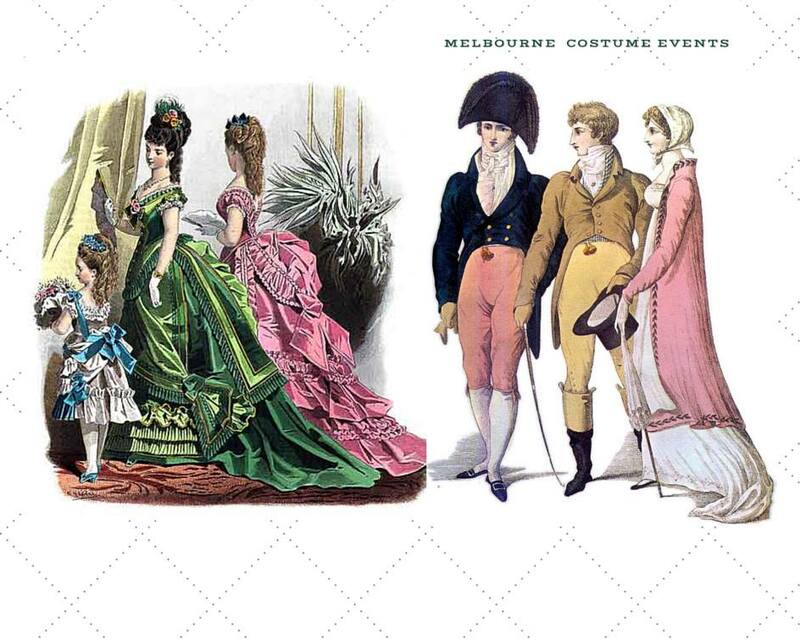 This weekend and the up and coming weeks is a great opportunity to see some wonderful garments and costumes. This weekend we have the annual Armageddon Expo here in Melbourne, Australia. The Expo is for all who have a passion in pop culture, science fiction, horror, comics, games and cosplay. These science fiction expos are a great opportunity for people who like to cosplay. I hear you ask, what is cosplay? Cosplay is short for 'costume play', people wear a particular costume to show off their passion for a character, such as dressing up as the Doctor from Doctor Who or dressing up as your favorite super hero or anime character. I always look forward to seeing attendees who are in costume. Always amazed at the creativity. I hope to put some photos up after the weekend. 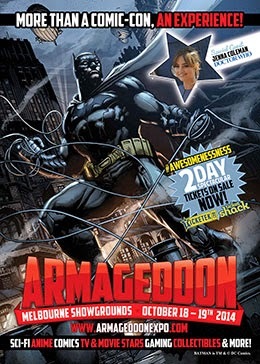 Click here to see more details about Armageddon at the Melbourne Showgrounds. 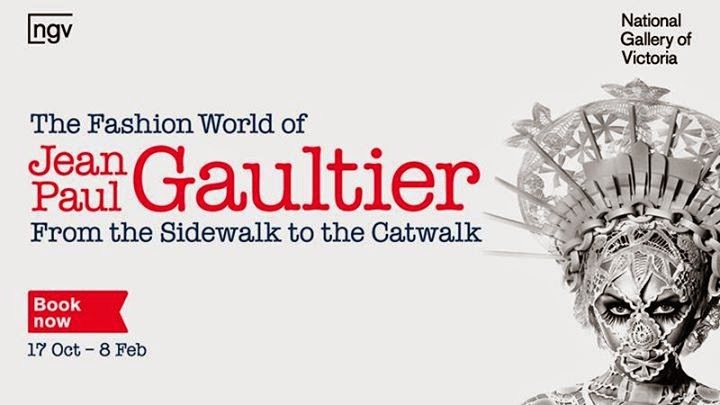 The National Gallery of Victoria is also giving Australians the opportunity to view the creative work from designer Jean Paul Gaultier with the exhibition: The Fashion World of Jean Paul Gaultier: From the Sidewalk to the Catwalk. He has designed garments for television, catwalk shows, stage, pop stars and films. 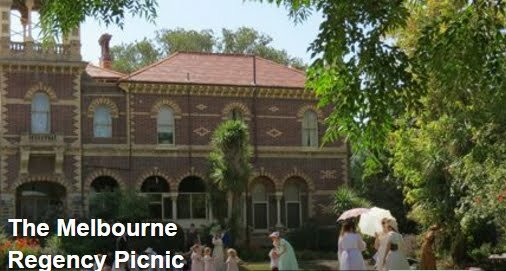 I hear that the famous cone shaped bra/corset worn by singer Madonna will be there. That I'm looking forward to. I am also hoping there are costumes from the movie 'Fifth Element', one of my favorites from him. Click here to see more details about the Jean Paul Gaultier exhibition at The National Gallery of Victoria.